Red Panda Taylor at Zoo Montana (Montana, USA) turned 20. 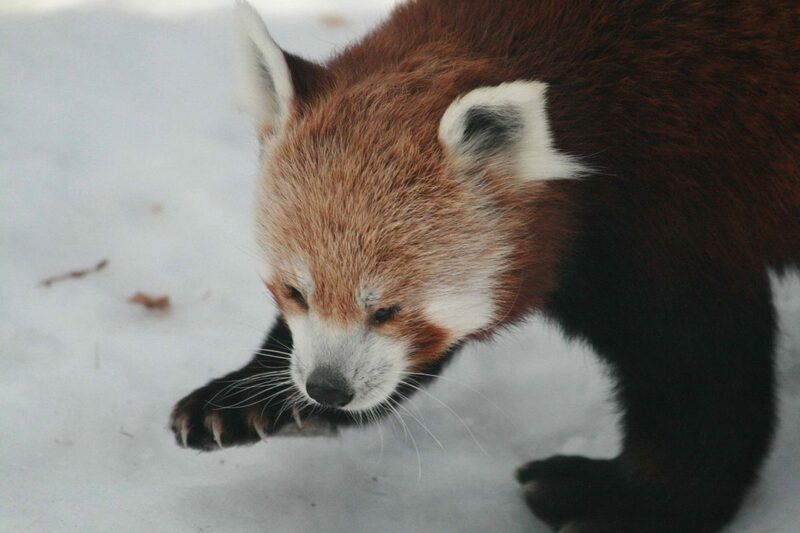 According to the Species Survival Program records, he is the oldest Red Panda in the northern hemisphere. “It’s possible he could be the oldest in the world, however we don’t have good documentation to verify that,” writes Jeff Ewelt, Executive Director of Zoo Montana, in an e-mail interview with Red Pandazine. Taylor was born in Nashville Zoo, then moved to Erie Zoo and later found his home at Zoo Montana. There’s also a video of Taylor from “Jeff the Nature Guy” on YouTube.